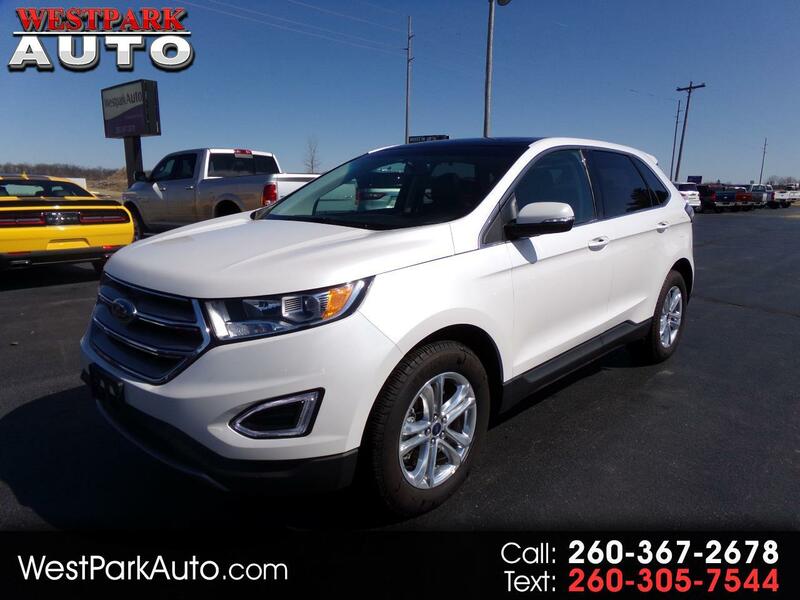 This 2018 Ford Edge SEL is an All Wheel Drive vehicle with all the options you love! You will enjoy the Leather Interior, Front Seats-Power and Heated, Navigation, Backup Camera, Dual Pane Sunroof, Push Button Start, Remote Vehicle Start, AM/FM/SiriusXM Radio, CD/MP3 Player and much more! This SUV has an Owner's Manual, 4 Carpet Floor Mats, and Spare Key. This is a Carfax 1-Owner vehicle with a Clean Carfax Report!